Pit Stop USA is The Online High Performance Superstore! 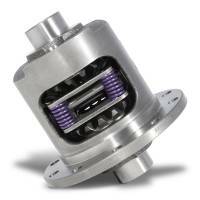 We feature Locking Hubs at low everyday prices. Pit Stop USA is The Online High Performance Superstore! 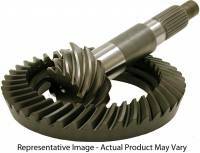 We feature AMC Model 35 Ring & Pinion Sets at low everyday prices. 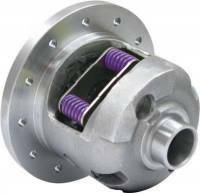 Check out the Recently Listed Axle Bearings. 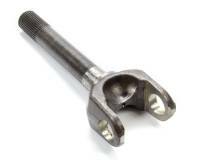 Check out the Recently Listed Axle Shafts. 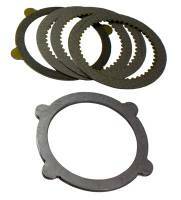 Carrier Bearing Cases - Ford 9"
Pit Stop USA is The Online Motorsports Superstore! 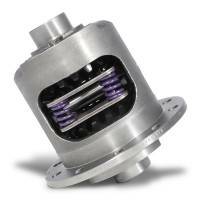 We feature Ford 9" Carrier Bearing Cases at low everyday prices. Pit Stop USA is The Online High Performance Superstore! We feature Carrier Cases at low everyday prices. 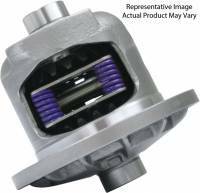 Pit Stop USA sells all the products you need for your 3/4 and 1-ton GMC or Chevrolet Trucks including Differentials and Rear-End Components. Pit Stop USA sells all the products you need for your 3/4 and 1-ton GMC or Chevrolet Trucks including Driveshafts and Components. Pit Stop USA has all of your Street Performance needs including Chevrolet Chevelle Spider Gears. Yukon Extra HD 3.250" Nodular Iron Dropout - Ford 9"
Yukon Gear & Axle 0.795" Diameter Cross Pin Steel - GM 8.25"
Yukon Gear & Axle Dura Grip Posi Differential Carrier 31 Spline Iron 9" Ring Gear - Ford 9"